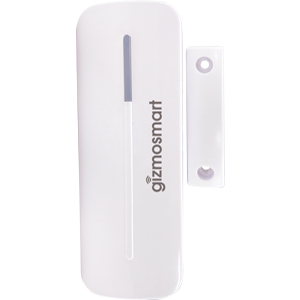 GizmoSmart Home Kit is an affordable security and automation solution that turns your home into smart home. The kit gives you the power to monitor, control and secure your home from anywhere, anytime. Now keep a track of your loved ones from anywhere, anytime from your mobile. Whether you are away for a long vacation or even watching a late night movie, the Smart Home Kit gives you the live view and peace of mind. 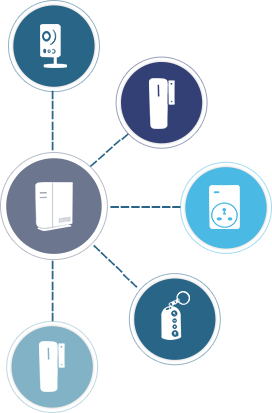 Enjoy the power to control your appliances from anywhere. The Smart Kit enables you to preset ON & OFF timings of your daily use appliances like electric motor, coffee maker, water heater using our Mobile App. 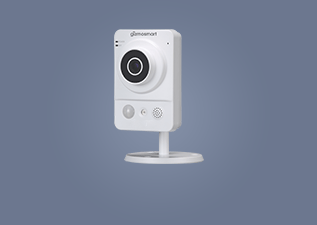 Get alerts on your phone in case any door, windows or cabinets open unexpectedly. 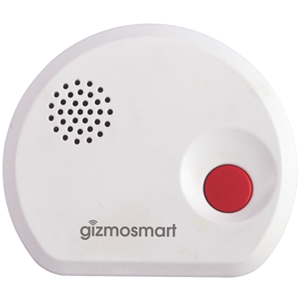 You can also raise an audible alarm to notify your neighbors when you are away. 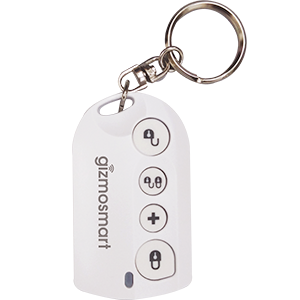 Now Arm & Disarm security using our Mobile App or Remote Control. 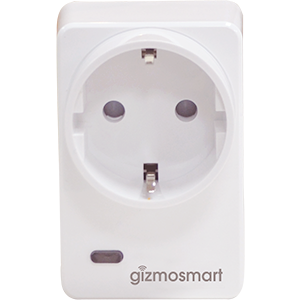 I have connected my Air Conditioner to a GizmoSmart Plug. I can now schedule the AC to turn on before I reach home and relax in an already cooled living room. I have put a Water Leak sensor in my basement. It sends me a message when there is water clogging during rainy season. I can keep an eye on my home when out of town. My Entrance door now gives notification on when it was opened. It is also connected to a siren. 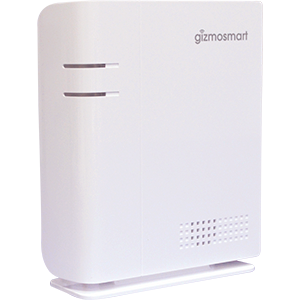 With GizmoSmart Home Kit, you can receive important notifications about what's happening at home, control your smart devices and automate your home with a single tap on your smart phone.